MBIR congratulates you on your choice to accept Al-Islam (The Peace or The Surrender to the Will of Allah (G-d*). Becoming a Muslim will be a strange and challenging, yet wonderful journey. We welcome the opportunity to connect with you. 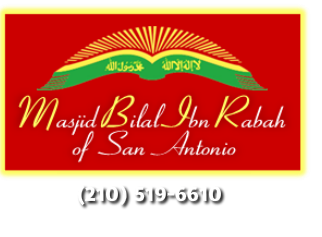 Join us for Friday prayer service or contact us by phone or email (masjidbilal2000@att.net). "12 Tips for the New Muslim"